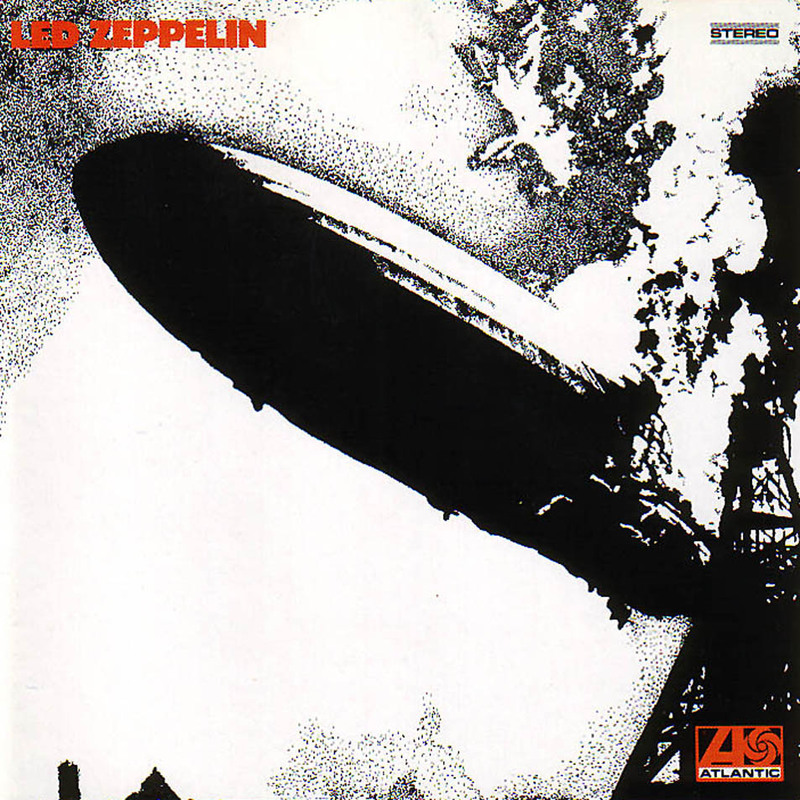 Led Zeppelin I - Letras y videos - Videos online en Taringa! I lost another friend, oooh. Baby baby please come home. I have a baby won't do nothing oh! Oh oh buy a diamond ring. Your time is gonna come, Bye, bye. Bye, bye. Your time is gonna come, See you my babe. Your time is gonna come, Bye, bye. Bye, bye. Bye, bye. Your time is gonna come, I gotta get away from here.